Some people may think that traveling to the Mexican Caribbean is no longer an exciting plan but what would you think of staying at one of the most original hotels in the area? 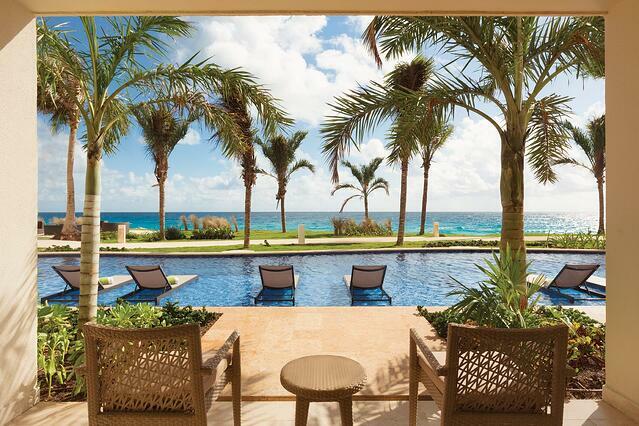 Check these incredible places and transform your vacations in Cancun! Isla Mujeres is an incomparable place. Its crystal water makes this beach look like a big and quiet pool. 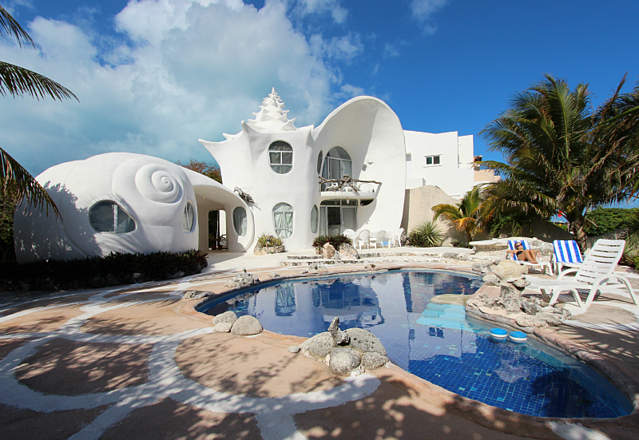 Here, you will find the Shell House Hotel, a hotel that looks like a giant shell from the outside. It only has two houses inside and both have a marine ambiance. Since it’s really small, you should check availability with plenty of time in advance. If you are looking for something completely new and adventurous, this hostel is your top choice. It has a unique concept: all the rooms are made of concrete pipes. Best of all is that all the rooms have the usual facilities for a better stay, like Wi-Fi and air conditioning. As if that weren’t enough, the pipe-rooms include breakfast and you can book a tent, an individual or room. Access to the VIP bar. If you need more convincing, this is the only hotel that offers the possibility of swimming with dolphins in Cancun. Can you imagine doing that without leaving the hotel? Hyatt Ziva is ideal for a family vacation and has everything you need to forget everything else! As you can see, the three hotels have completely different features: few rooms, unconventional rooms or exclusivity. Which would you prefer? 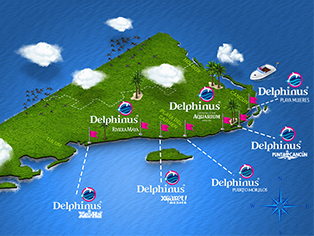 If you want to experience swimming with dolphins in Cancun, come to us! Book now and get a discount!